To be able to remove Google Play from your PC the only thing you’ve got to do is uninstall BlueStacks. The official Android marketplace is installed by default on BlueStacks and used through this emulator. Therefore uninstalling the Play Store from your computer involves uninstalling BlueStacks. As simple as that. Just in case you didn’t know, BlueStacks is the solution to be able to use the Google Play Store on a Windows PC, allowing us to download things from the store on the emulator and transfer them to our computer. BlueStacks allows us to install and uninstall APKs without any trouble, but things are different with Google Play. The store is included by default in the emulator and its installation relies exclusively on the installation of BlueStacks so we can’t delete it as such as we’d do with any other app. The same goes for the so-called system applications: apps that are installed by default and that we can usually also find on a computer or tablet. In BlueStacks, apps can be uninstalled by clicking on the tiny X when selecting the corresponding option to remove apps on lower right hand corner of the My Applications tab. However, in the case of Google Play, as we mentioned above, the only option is to fully remove the emulator. 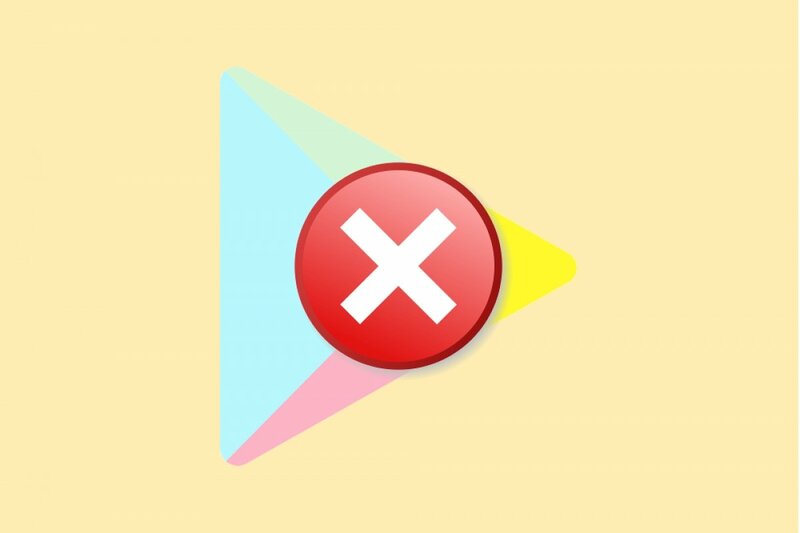 We can’t remove Google Play and keep the rest of files and apps. That’s a minor handicap that you’ll have to put up with if your intention was to only delete the marketplace and nothing else. In that case, you might be interested in a different emulator capable of running the store through an APK. Is it legal to use Google Play on your PC?